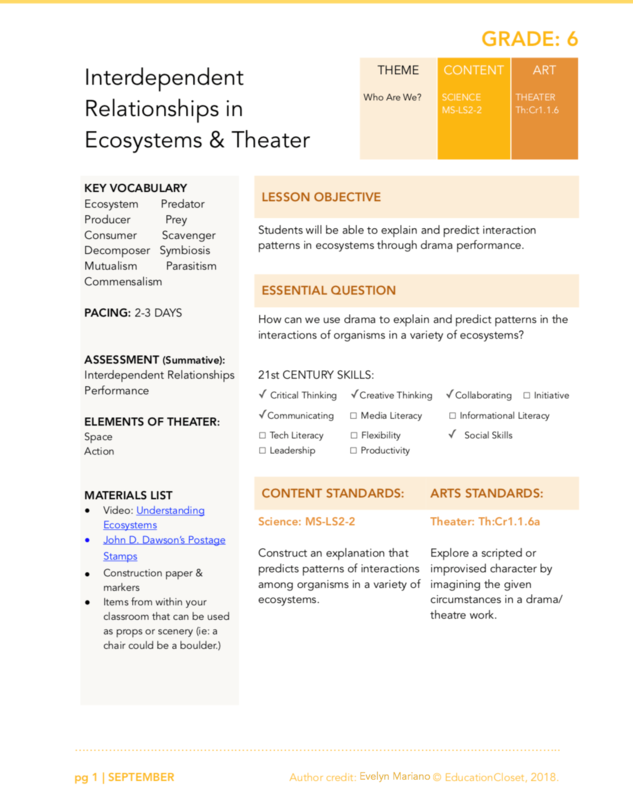 Curious about what the IntegratED Curriculum is like? 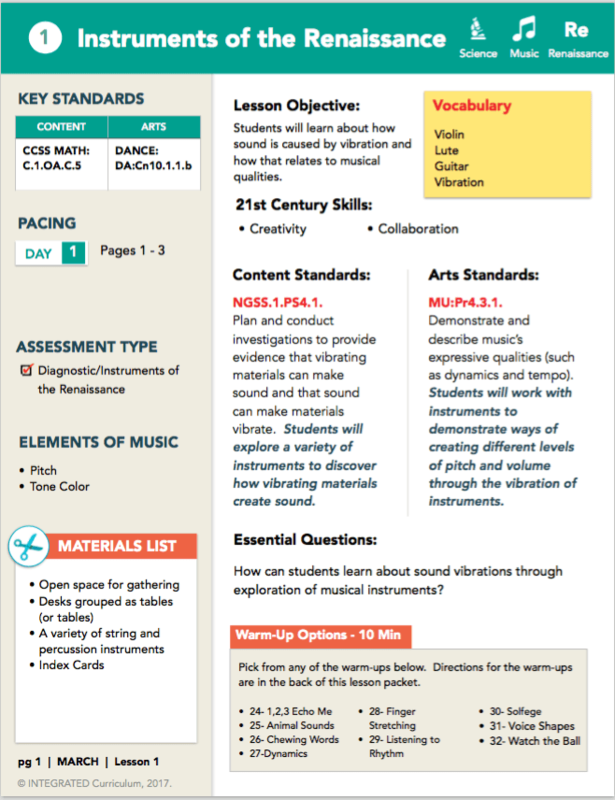 Try out one of these sample lessons. 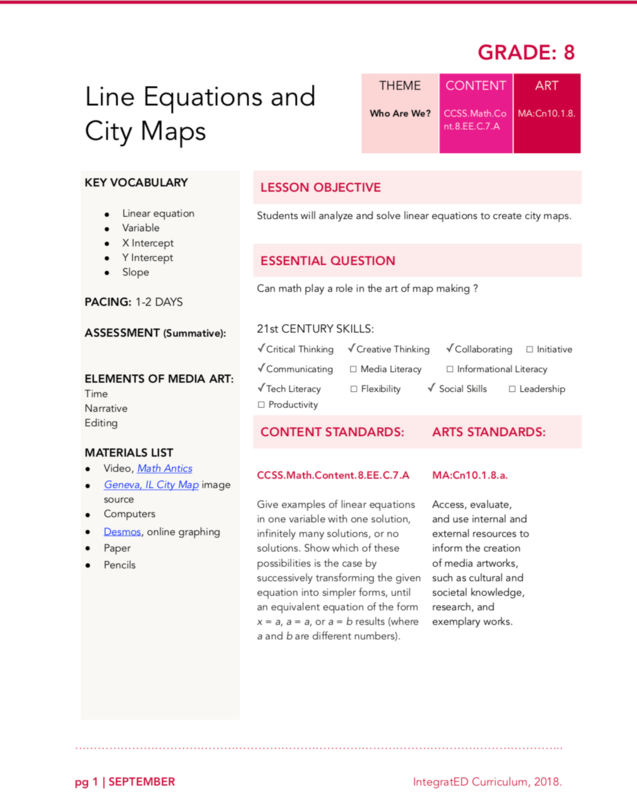 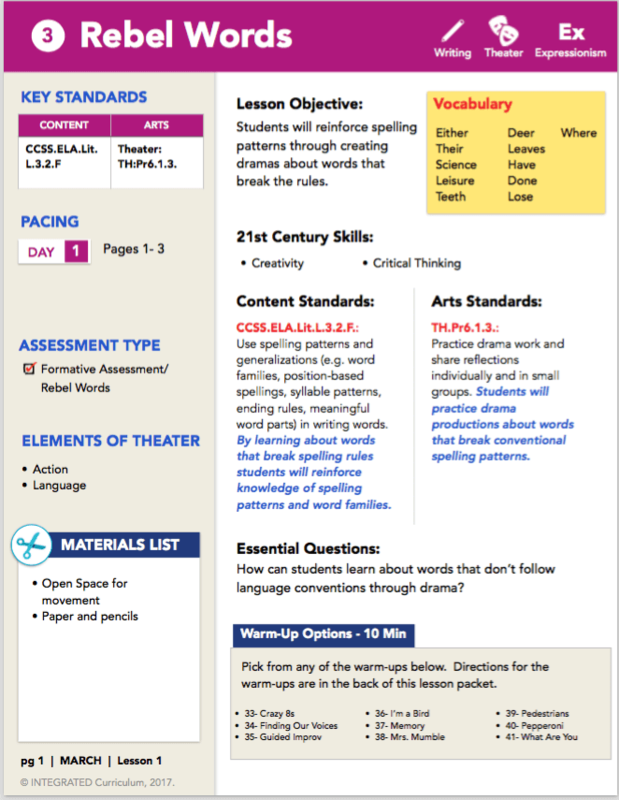 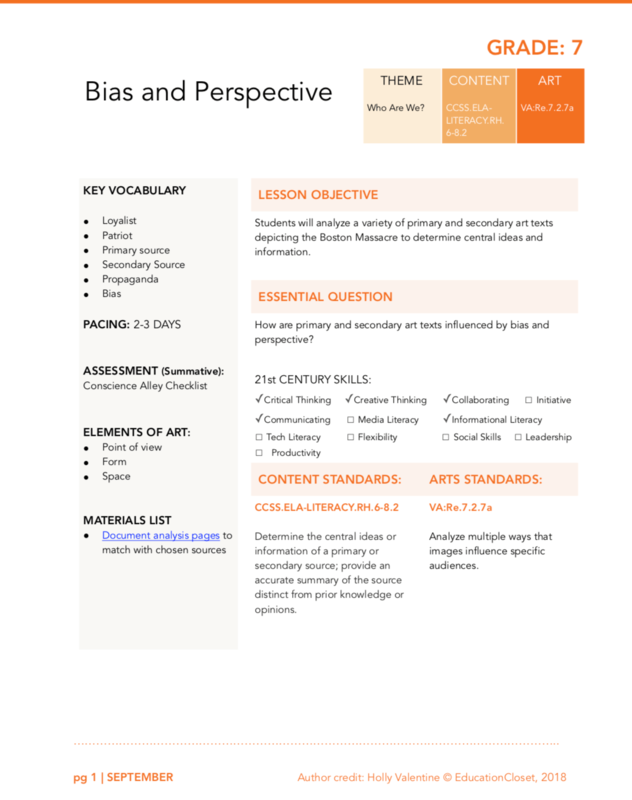 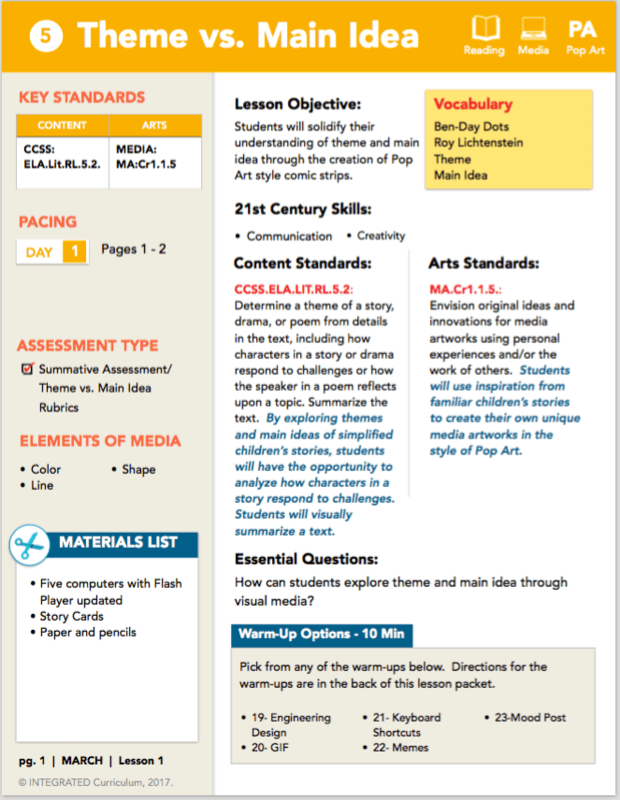 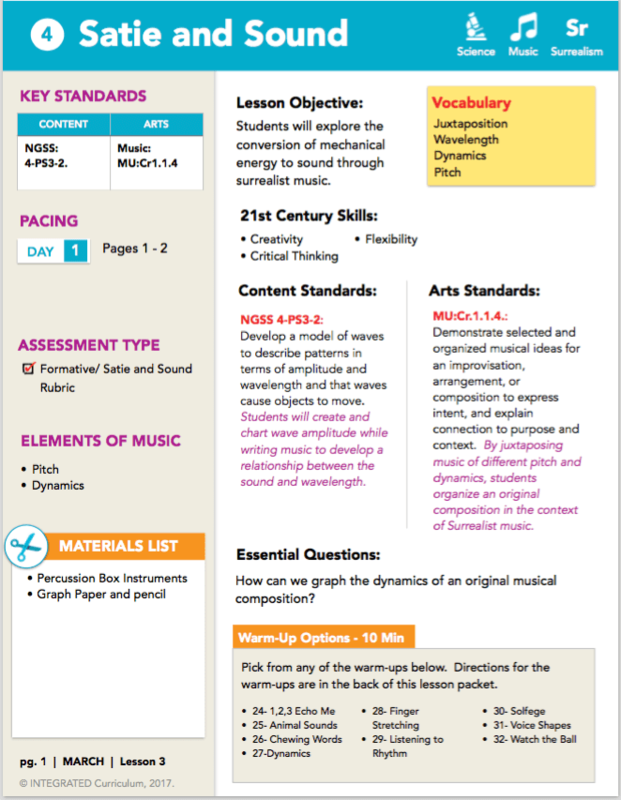 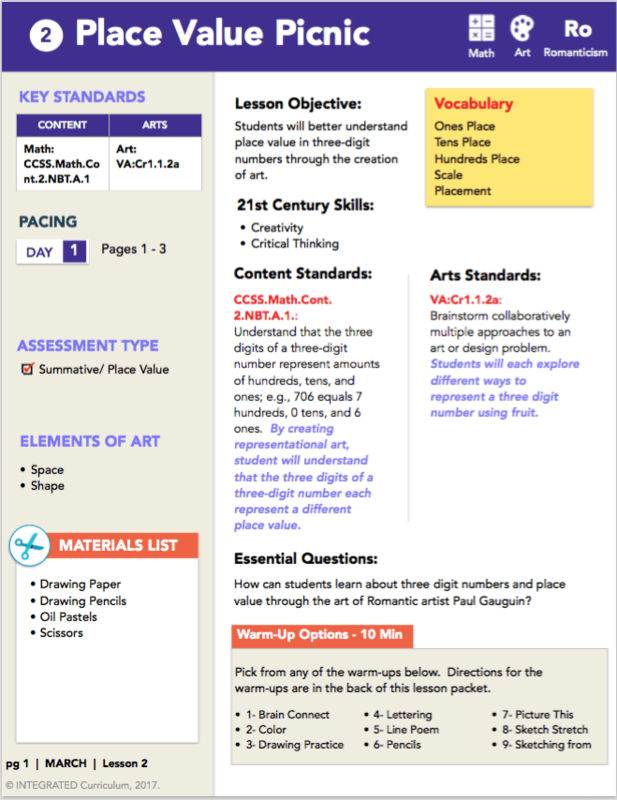 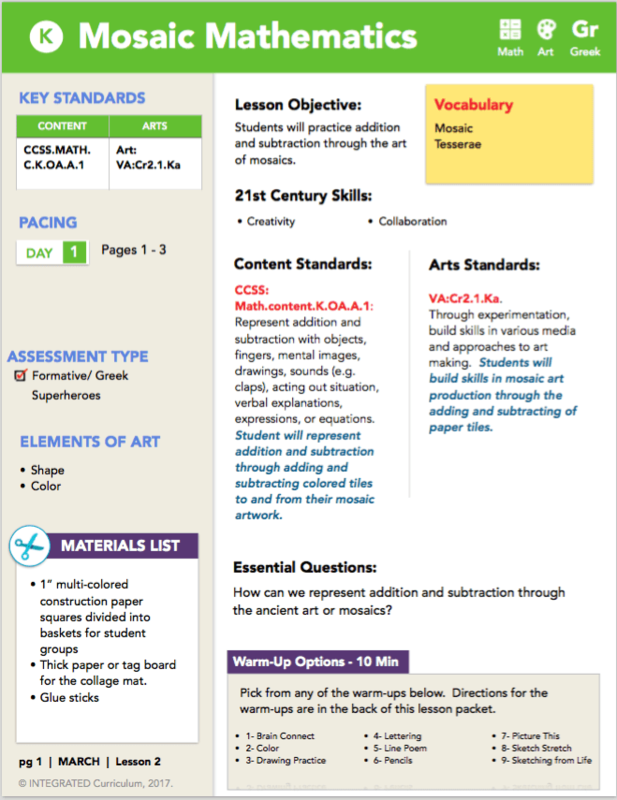 Just find your grade level and click on the lesson download link.